In this work, first, polypyrrole (PPy) nanowires were deposited on Glassy Carbon Electrode (GCE) by chronoamperometry (PPy/GCE). Then Pt nanoclusters were dispersed on the as formed electrode by Cyclic Voltammetry (CV) methode (PPyÂPt/GCE). 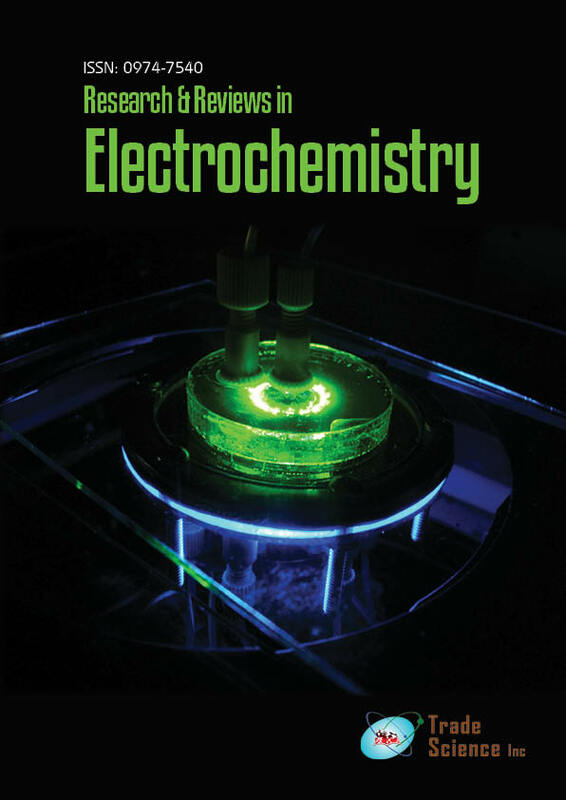 Cyclic Voltammetry and chronoamperometry techniques were employed for investigation of electrocatalytic activities toward methanol oxidation reaction (MOR). The results showed, PPyÂPt nanocomposites have a higher surface area and better electrocatalytic activity as compared to pure Pt modified electrode. This difference could be attributed to high dispersion of Pt nanoclusters in PPy nanowires and synergic effect of the Pt and PPy nanowires. It appeared that, PPyÂPt nanocomposite could be an alternative anode material for directmethanol fuel cells.